Sometimes you see feathers on eggs. 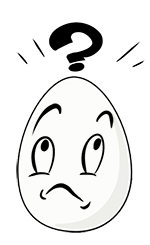 A freshly laid egg is always a little moist, allowing feathers to stick on them easily. 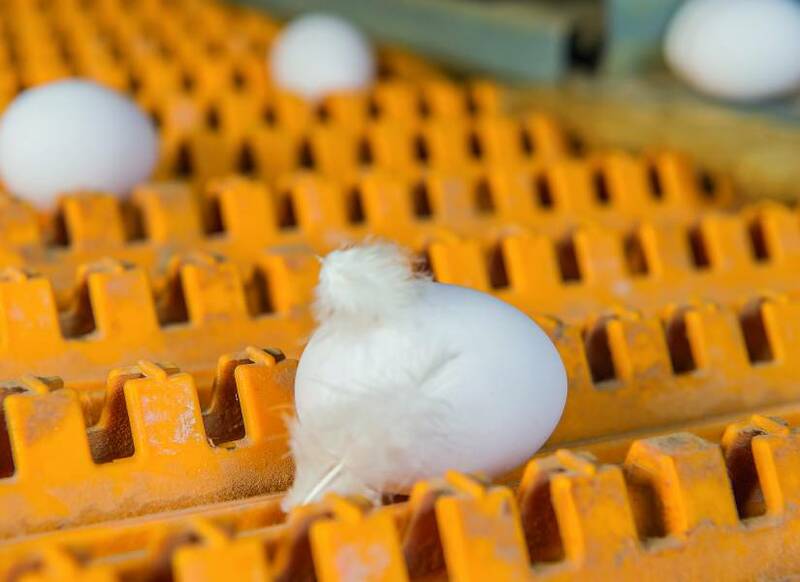 The feathers are seen as dirt by the egg grading machines. 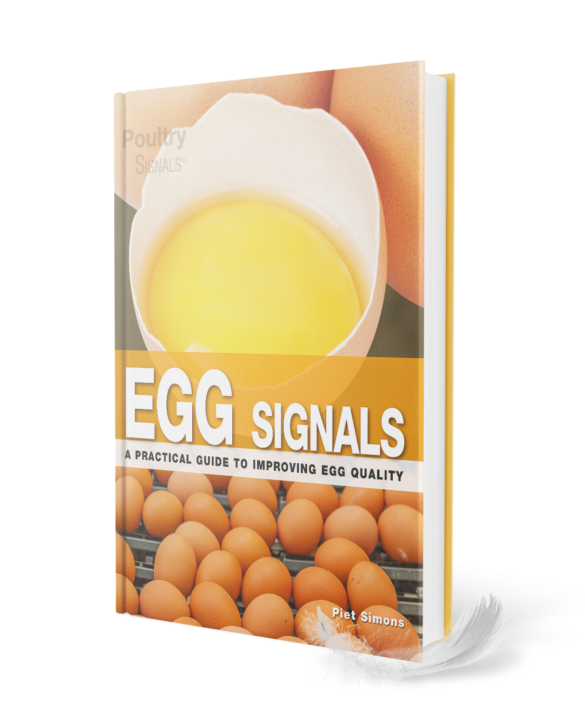 Ensure that your hens have good and healthy plumage, and that the nest boxes and egg belts are kept clean. In cage housing systems, egg savers can hold back the egg until it is properly dry. Or install a ventilator to blow off the feathers.